Zoomer Wireless provides Canadian older adults with simple and high-value solutions to stay in touch with their loved ones. Have questions about your existing account or inquiry about our service? 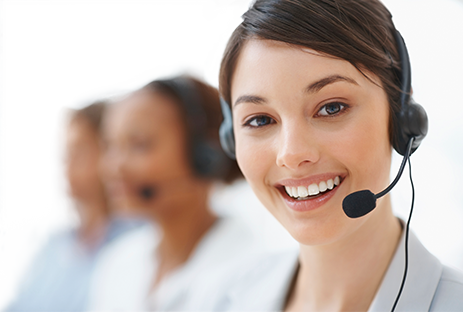 Our dedicated live agents are ready to assist you! Talk with a dedicated live agent today! Please include your full name and/or account number or mobile phone number. Find specific information about plans, devices, services, and a FAQ on our Help & Support page. If you’ve already contacted us and your concerns were not resolved, let us know what we can do to better assist you.